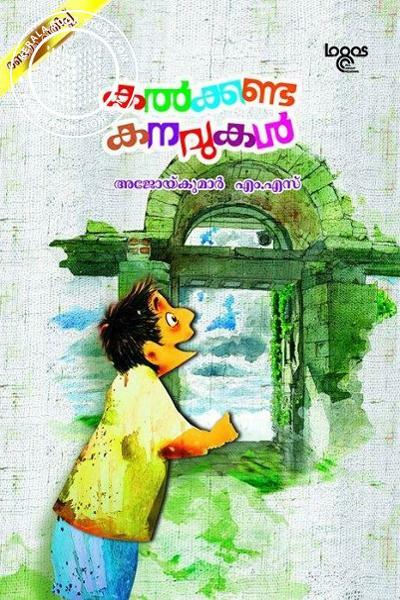 Ajoy Kumar M.S is a Malayalam writer. 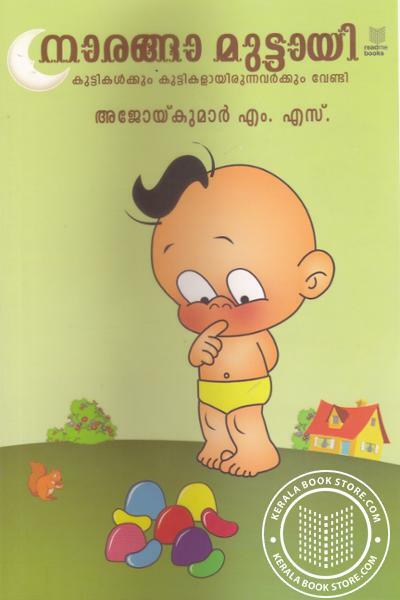 He was born to Sukumaran Nair and Madhavikutty at Chettikulangara, Thiruvananthapuram, in Kerala state. He is currently working at Railway Divisional Office Thiruvanathapuram. He has completed his graduation in Commerce. He holds a Post Graduate degree in Personal Management and also in Industrial Law from Bharathiya Vidya Bhavan and Kerala Law Academy respectively. His works mainly consists of memoirs. 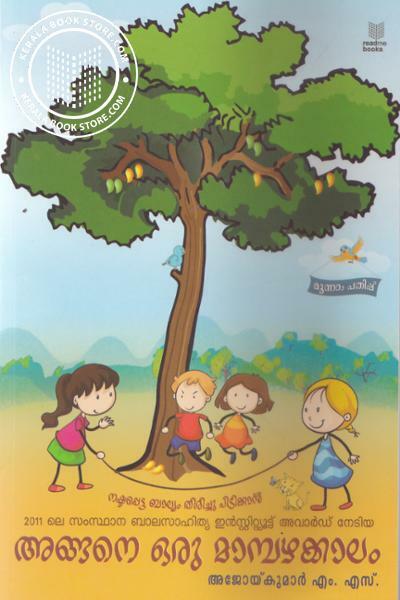 His first published book Angane Oru Mambazhakalam has bagged Kerala State Institute of Childrens Literature Award in 2011. Ajoy is a notable cartoonist and also holds a Postgraduate Diploma in 3D Animation. His animation firm produced the first 3D animation video ‘My love for you’ for MTV. He has also done major contributions to a 3D animation quiz program for Jeevan TV and a 3D animation film for Asianet. He has also created Public Awareness animated videos for Southern Railway. Ajoy lives in Thiruvananthapuram with his wife Syama Valasala and children Achyuth Shankar and Nanda Kishore.